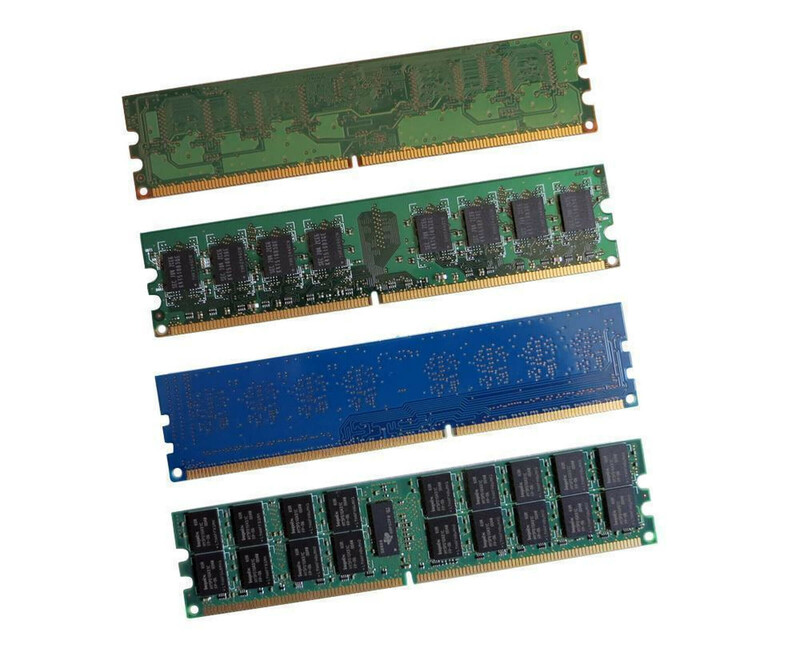 Samsung M393B5173EHD-CF8 Memory - 4 GB - PC-8500 - DDR3 SDRAM - DIMM 240-PIN"
As the demands on a computer system increase, extending the various components can help keep performance at a comfortable level. To upgrade the main memory, the Hynix HMT325U7CFR8A-H9 module is particularly suitable for servers and workstations, which is compatible with various systems and convinces with different features. Of course, the focus of the Hynix HMT325U7CFR8A-H9 memory module is on the 2 GB DDR3 SDRAM, but it is also ECC memory. Be sure to check the information in the data sheet of your server or workstation beforehand. The manual often contains additional helpful information, such as the maximum possible equipment. The maximum memory clock rate of 1333 MHz ensures fast connection to the main system of the Hynix HMT325U7CFR8A-H9 2 GB DDR3 ECC RAM. However, the clock rate can also be lower, if the other hardware provides appropriate restrictions. Some data sheets list the clock frequency only with the designation PC-10600. To power up the Hynix HMT325U7CFR8A-H9 2GB DDR3 ECC memory, you only need to insert the DIMM into the matching slot on the main board. The next time the system boots, it will initialize and you can use the memory directly. Additional configurations or even installations are not required, which usually ensures a quick and easy completion of the process.